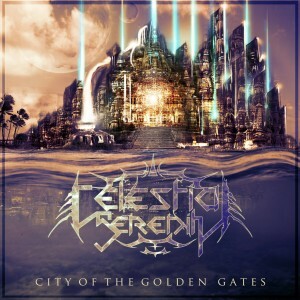 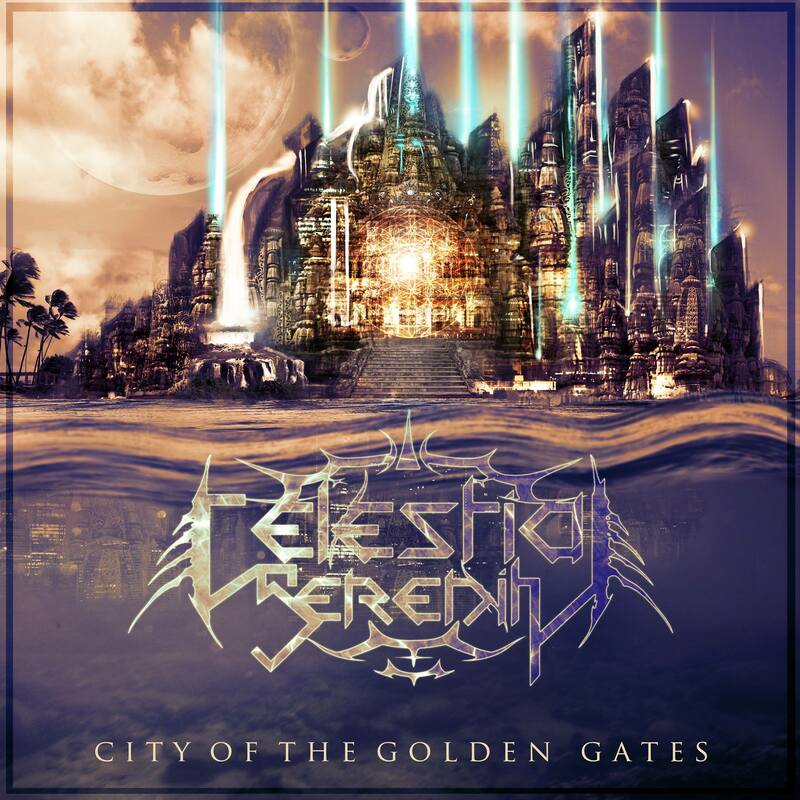 Richard Kaczynski plays keyboards, synth and piano on the track "Spontaneous Human Combustion" on Celestial Serenity's City of the Golden Gates (2014). 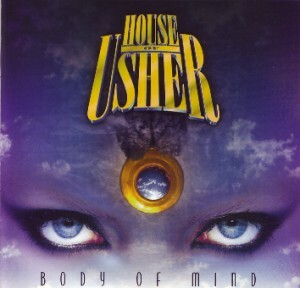 House of Usher's debut CD Body of Mind (Poe Boy Records, 1998). 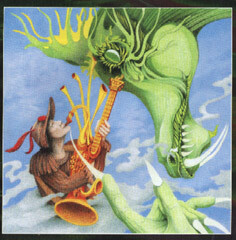 Fanfare for the Pirates (Mellow Records, 1998), a tribute CD to Emerson, Lake & Palmer to which House of Usher contributed their version of "Knife Edge." 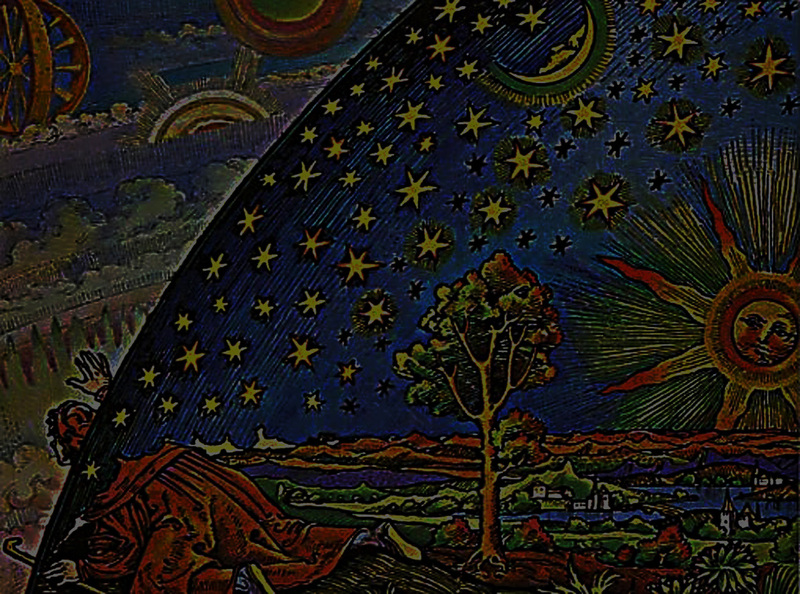 Progday's 7-CD retrospective Encore? 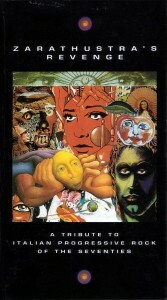 (2001) includes 40 minutes of House of Usher's 1999 set at the longest-running progressive rock festival in the world. 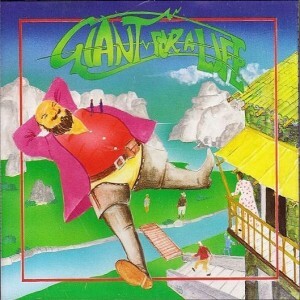 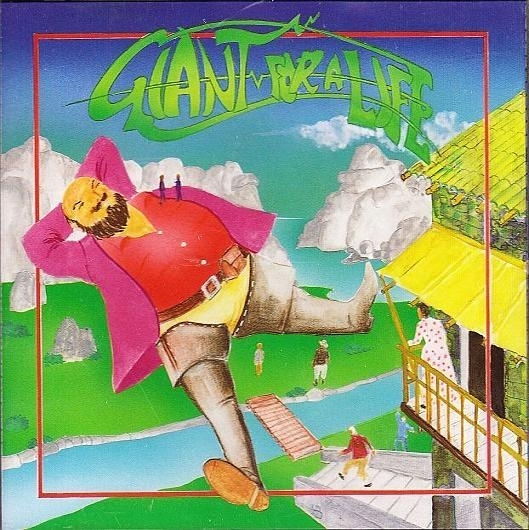 Gentle Giant tribute CD Giant for a Life (Mellow Records, 1997) contains the cover version of "Aspirations." 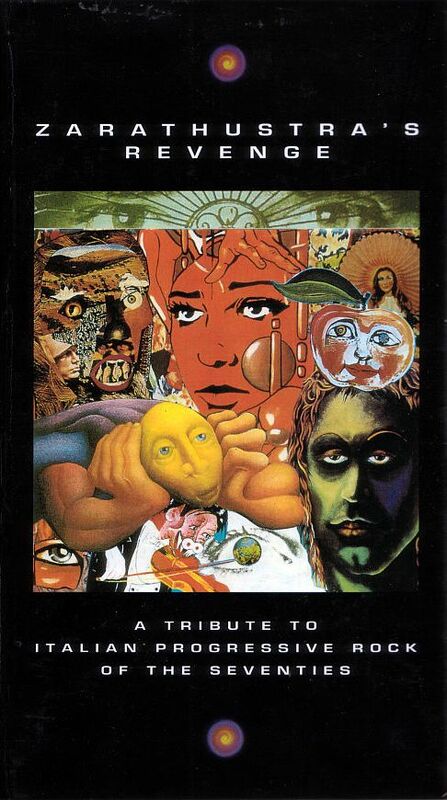 Zarathustra's Revenge is Mellow Records' (1997) tribute CD to Italian progressive rock bands of the 1970s, and includes our medley of PFM songs including "Mr. 9 til 5," "Four Holes in the Ground" and "Grazie Daverro." 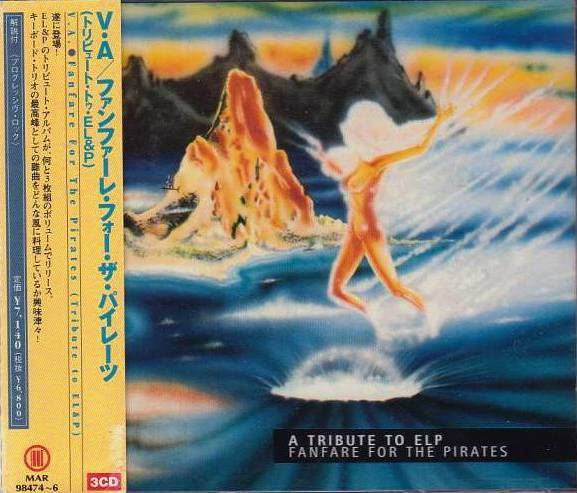 Fanfare for the Pirates (Mellow Records, 1998), a tribute CD to Emerson, Lake & Palmer, includes our version of "Love at First Sight."